Welcome, Home!! This porch front twin is what you have been waiting for. Open main level, Living room, and dining room, Kitchen, modern 1/2 bath and extra bonus room complete the first level. Recessed lighting and ceiling fans, original baseboards and molding. Main floor laundry! Kitchen leads to fenced in yard with great space for entertaining. The second floor has updated ceramic tile hall bath, Plenty of closets ! !3bedrooms 2 are very spacious. Wonderfully maintained and convenient to Fairmount Park, Ridge avenue restaurants and coffee shop. This location has easy access to transportation, major roads, colleges & universities. 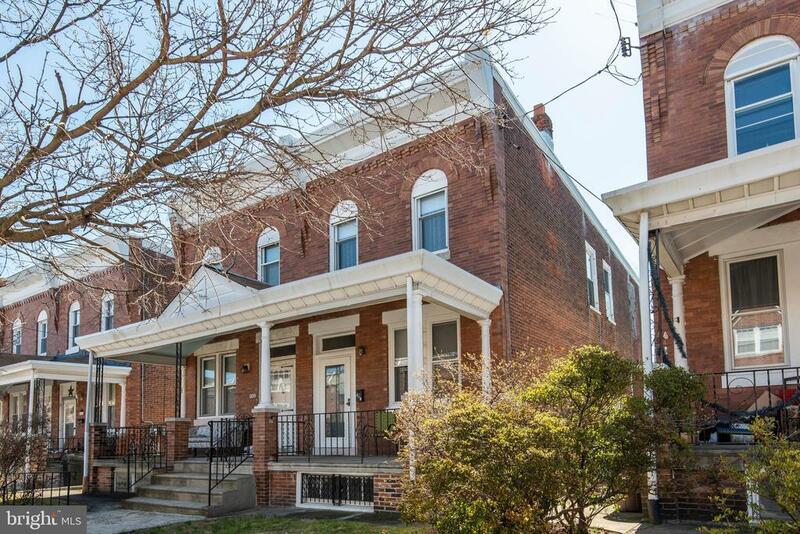 A short commute to center city and shopping areas.